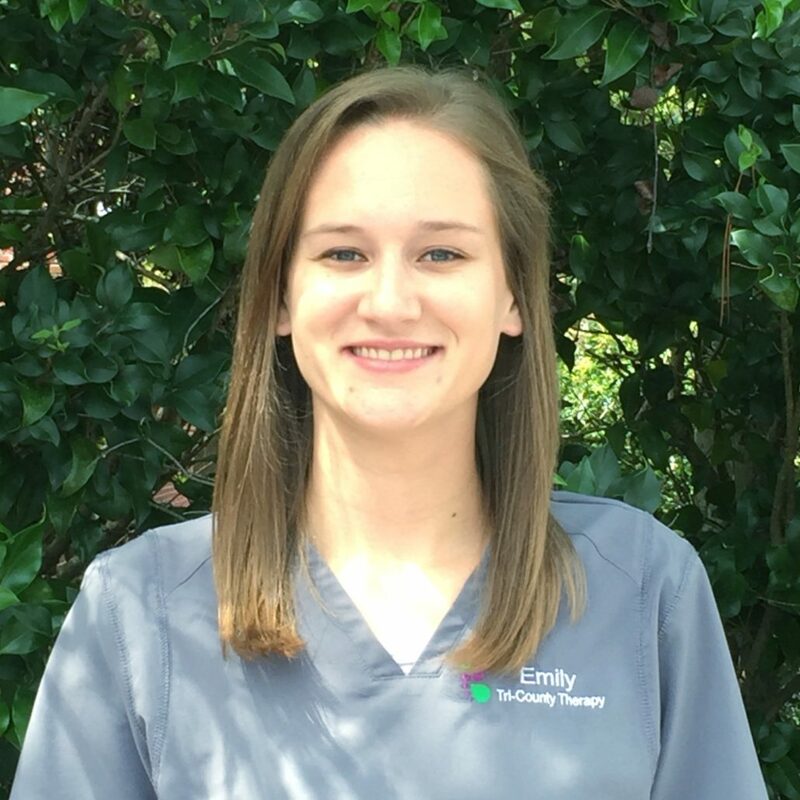 Emily was born and raised in West Chester, PA. Emily earned her Bachelor of Science in Health Studies at Utica College, and went on to receive her Master of Science in Occupational Therapy. Emily has experience working in early intervention and in the natural environment, working with a variety of diagnoses including; Autism Spectrum disorder, Down Syndrome, Cri Du Chat, developmental delay, and Cerebral Palsy. When not working Emily enjoys spending time with her husband David, baking, and crafting.